Stunning custom home in Rogers Ranch. One story living with gameroom, one bed/bonus room, bath,and sunroom upstairs. Fantastic views, Keith Zars pool, outdoor kitchen and pool bath with shower built in 2015, open floor plan, high ceilings, Sub Zero Refrigerator, plantation shutters, travertine tile, wood floors, composite wood patio deck and mature trees. Custom closet in master, newly painted kitchen cabinets, 1 year old icemaker in bar, Mosquito Nix system, Roof only 2 years old. Come and see!  I am interested in 2918 Ivory Crk, San Antonio, TX 78258 (Listing ID # 1359383).